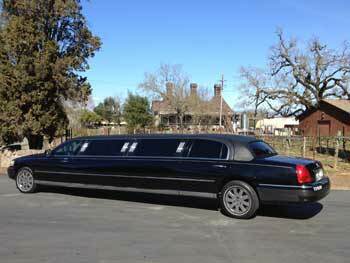 Million Services provides 1st Class Limo Bus and Limousine Tours of Napa Valley Wineries and Sonoma Wine Country. 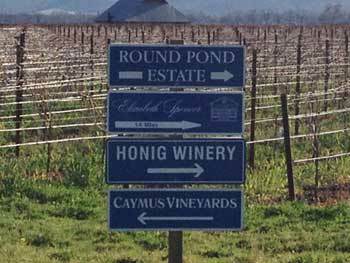 We have 100 5-Star Reviews on Yelp.com and pride ourselves on offering the very best tours of wine country available. 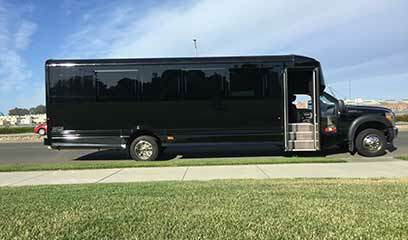 Call us at 1-415-724-3246 for free information on our Wine Tours, pricing and what we can do to customize your trip to Napa and make it an unforgettable special event. How could our tours be so good? - Pricing below industry average and service well above it. I had such an awesome time hanging out with my girlfriends this past weekend. We all headed to Napa for wine tasting and lunch. Our Driver Reese was such a delight, he really laid out the red carpet for us. He suggested a few great wineries that had exceptional wines. It was my first time on a party bus/limobus so as soon as i saw him pull up i was definetly ready to paint the city Red. I was amazed at how reasonable his prices are, definitely worth it!